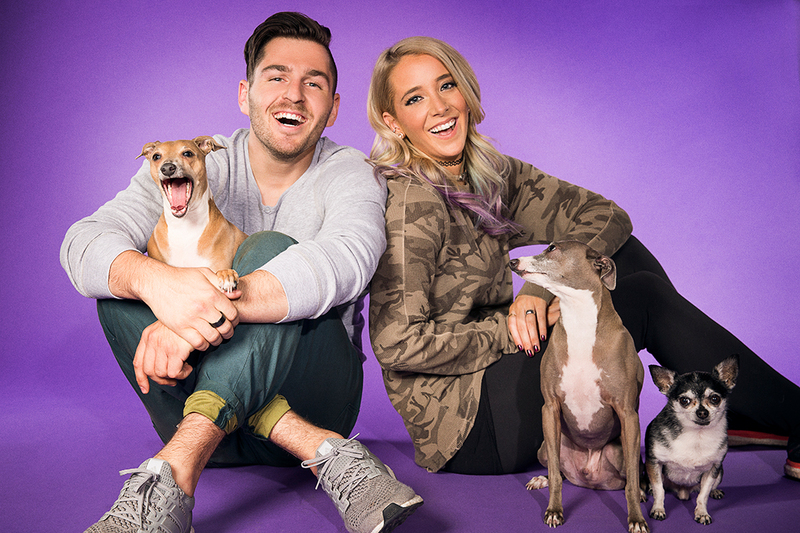 Welcome to the Jenna & Julien Podcast and Twitch stream where we talk about all the things and stream stuff. If you are looking for your everyday, normal, by the book podcast, then you’re in the wrong place. We love the dink fam and hope you’ll join us on one of adventures.